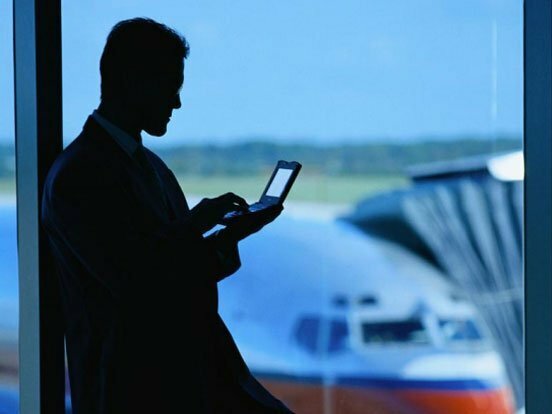 InterGlobe Technologies (IGT), one of the world’s foremost providers of integrated IT, BPM and Digital services and solutions for the global Travel and Hospitality industry, has been named a Leader in the 2018 CX Services in Travel, Transport & Hospitality by the NelsonHall NEAT report. Leader is the report’s highest quadrant. IGT aims to take on a leadership role in reshaping the Travel industry with innovative technology solutions focused on Digital, Omnichannel and Robotics for a seamless and connected travel experience. In 2017, IGT led its most innovative lineup with Digital Services and Solutions suite which include Chatbots, Speech analytics, Digital Contact Center solutions, mTAF (Mobile test automation) among others. IGT Digital Contact Center solutions help travel clients to realize seamless customer experience, by unifying analytics, platforms and processes across BPM and digital. IGT’s growing presence with the launch of Global Delivery Centers in LATAM and Europe demonstrate scalability and an ever-expanding global client base delivering transformative CX solutions for the Travel industry. InterGlobe Technologies (IGT) is a global provider of IT, BPM and Digital Solutions and services to the travel industry. IGT is committed to delivering innovation and business excellence across the entire spectrum of the travel and hospitality domain. The company offers integrated IT-BPM, RPA, Application Development and Maintenance‚ Digital Contact Center, Back Office Services and Solution Frameworks to the travel industry worldwide. IGT is part of InterGlobe Enterprises Limited and employs over 10,000 travel experts worldwide across 5 continents.